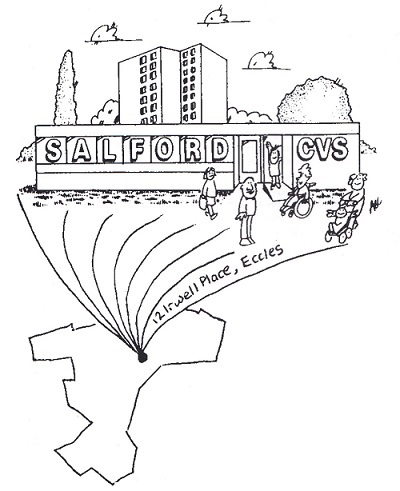 We have worked with volunteers to record the history of Salford CVS. 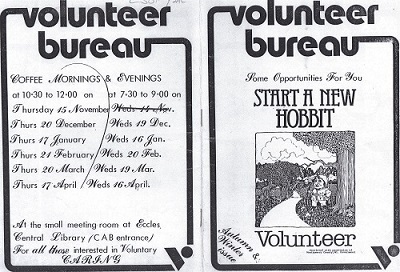 The volunteers researched records held by Salford CVS and others to map the journey of the organisation. They also conducted interviews and recorded the memories of people involved in the organisation.